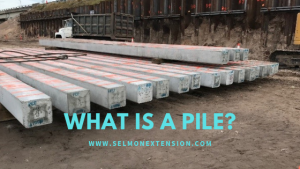 A pile is reinforced concrete that is driven into the ground to serve as the leg or support for the Selmon Extension. The distance between piles is calculated so that it can support the rest of the bridge that will be laid on top of them. 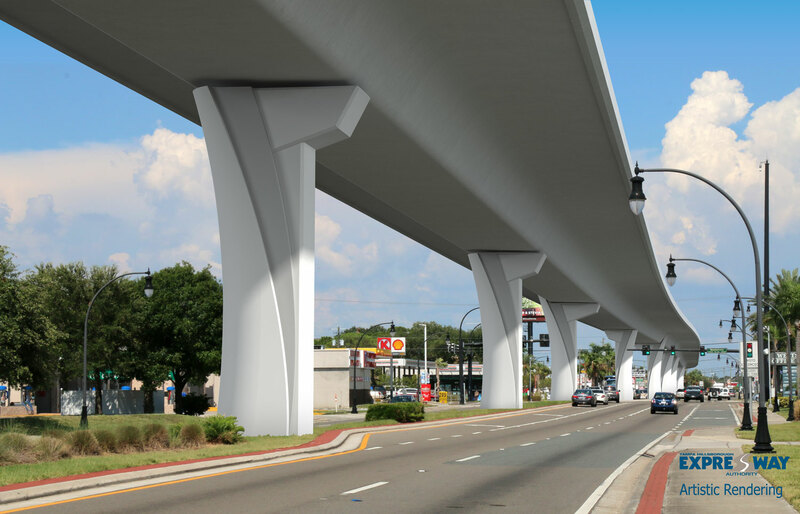 On this project, piles will be driven 60 feet into the ground to support the new ramps.